“Halloween” is projected to gross $US65 million or more at the box office this weekend, continuing the horror genre’s win streak. The movie has already surpassed “The Nun” as the online ticket service Fandango’s biggest horror preseller this year. The movie arrives amid an already impressive October box office, in which “Venom” broke the record for the biggest opening weekend of the month. The horror genre has never looked better at the box office than in the past two years, and the new “Halloween” movie is poised to continue that win streak. The movie is projected to debut to at least $US65 million this weekend, which would be one of the biggest openings for a horror movie of all time. In fact, according to Fandango, “Halloween” is the online ticket service’s biggest horror preseller of the year. It has sold more advance tickets than “The Nun,” the previous top horror movie of the year in presale tickets. This comes just a month after “The Nun” shattered expectations despite poor reviews and opened with $US53.5 million, and a year after “It” grossed a whopping $US123 million in its first weekend. That’s not to mention the stunning success of last year’s “Get Out” and this year’s “A Quiet Place,” each of which far exceeded its production budget in box-office take. Even “Hereditary,” which divided audiences this year, is the studio A24’s highest-grossing movie yet. It’s not just the horror genre that is having a moment, though. The October box office is enjoying an impressive run as well. “Venom” opened with $US80 million earlier this month, the biggest October opening weekend ever. And despite such a big opening for “Venom,” the Oscar hopeful “A Star is Born” still made over $US42 million when it opened at the same time. 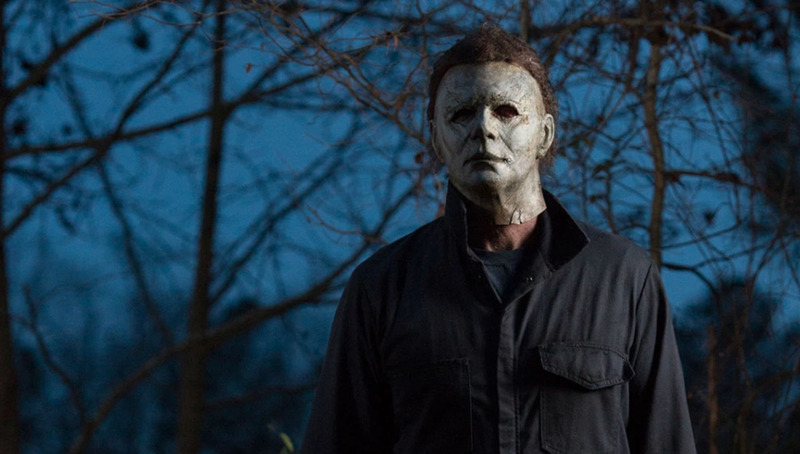 Both movies are holding steady heading into their third weekends, but “Halloween” is expected to slash its way to the top of the box office.